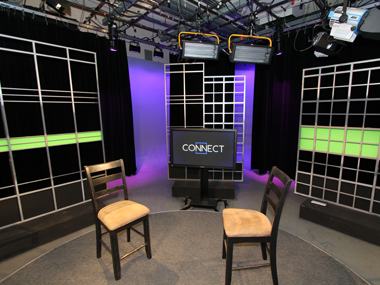 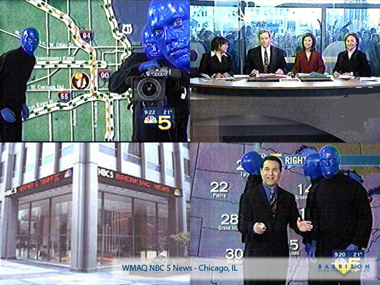 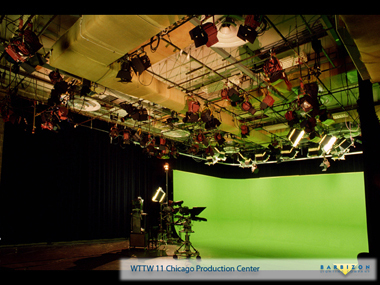 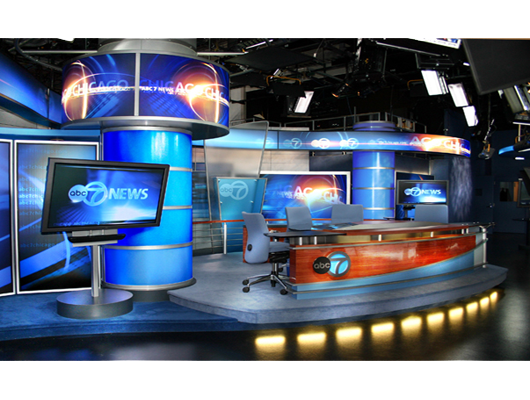 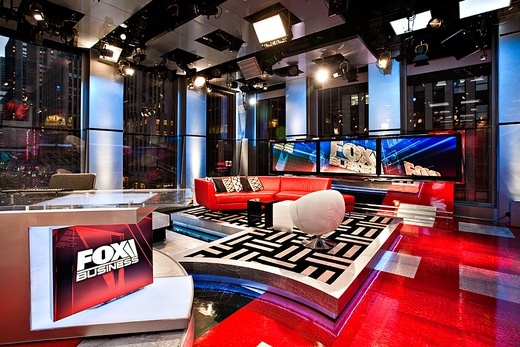 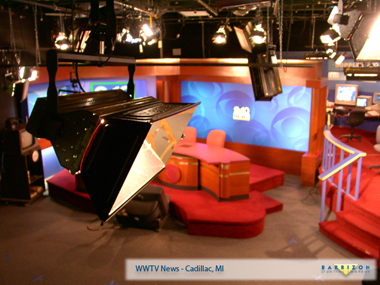 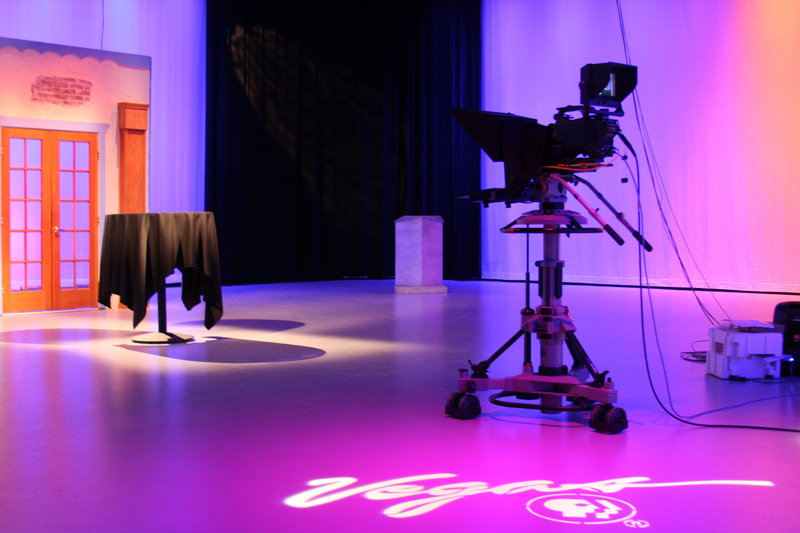 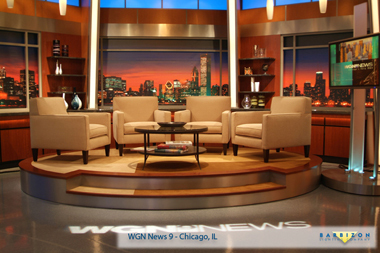 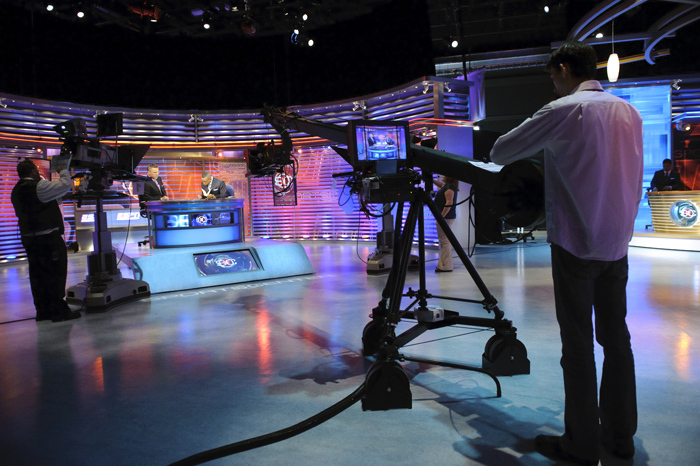 Barbizon Chicago provided the fixture package for WLS' State Streetside Studio in the heart of the Chicago Loop. 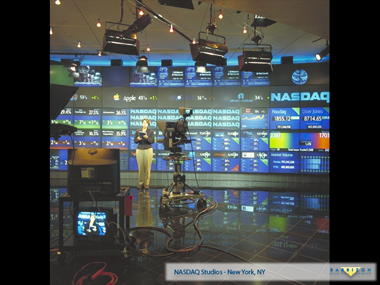 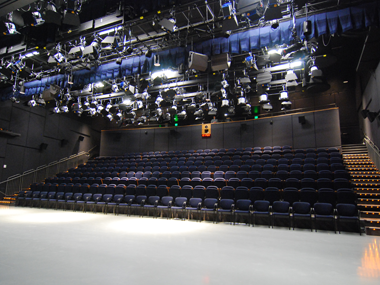 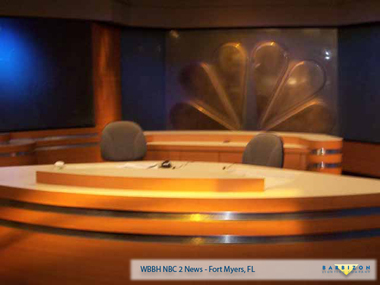 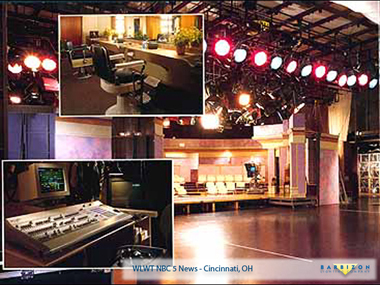 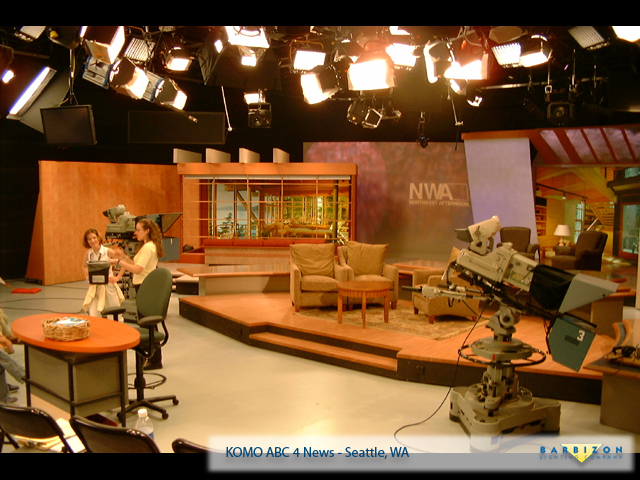 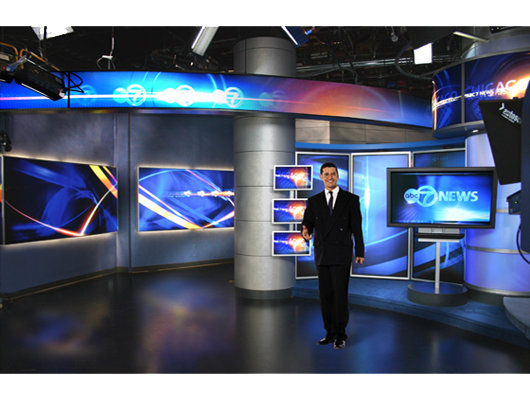 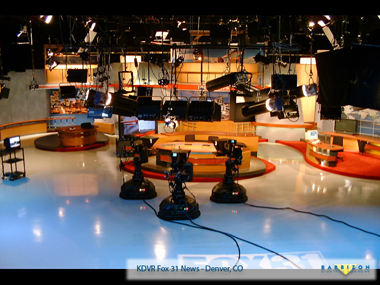 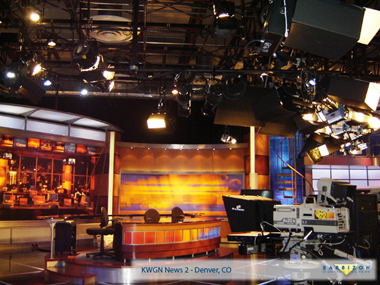 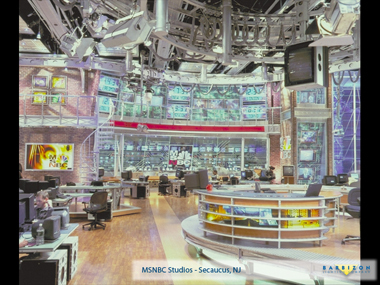 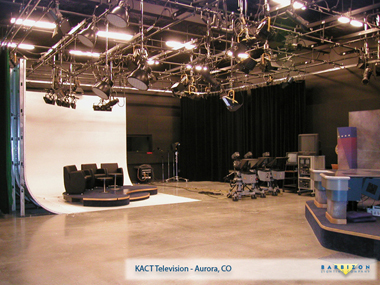 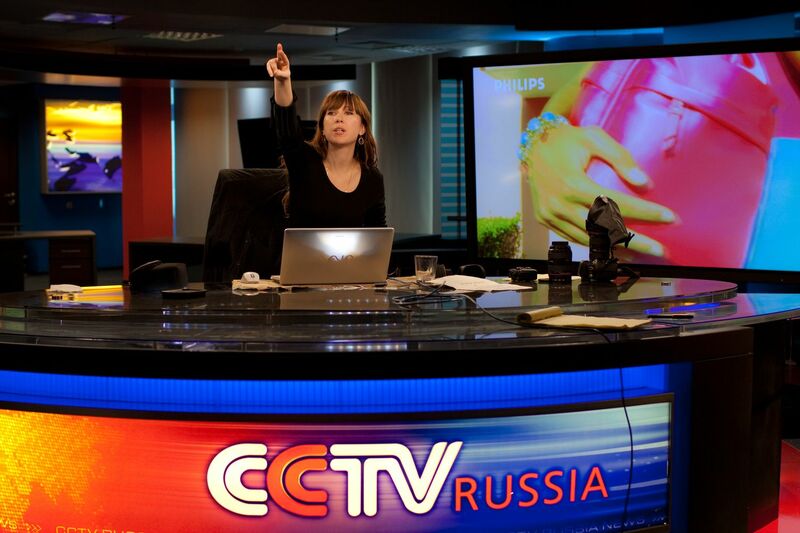 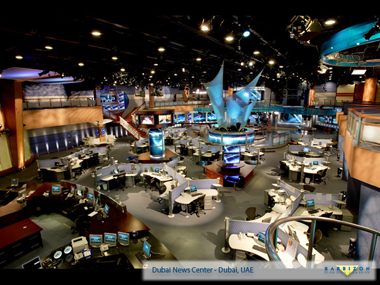 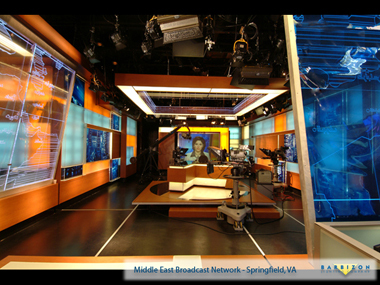 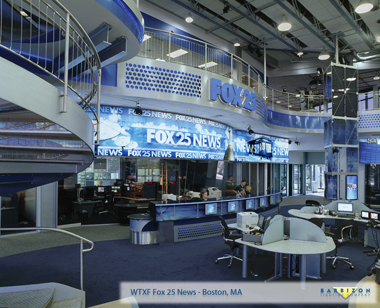 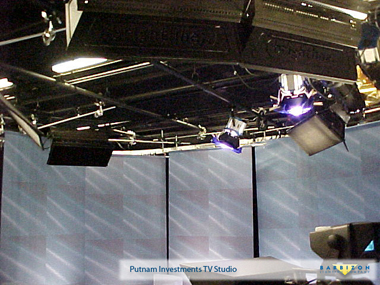 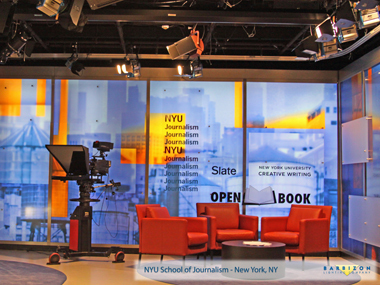 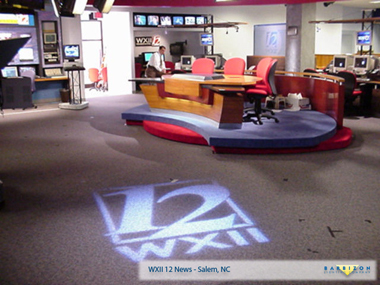 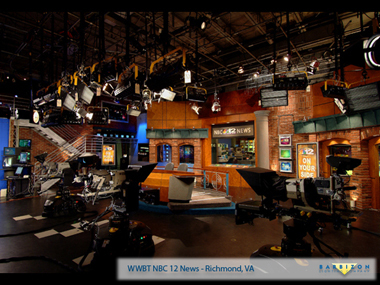 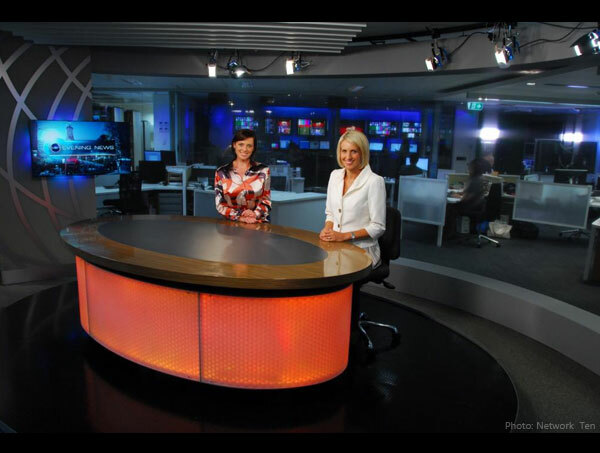 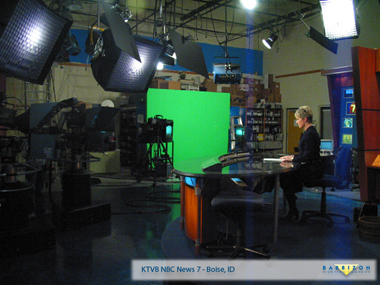 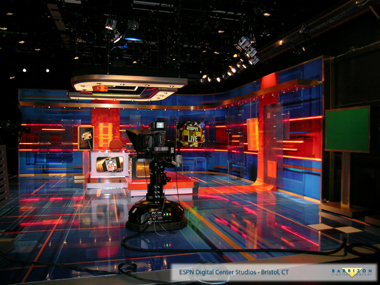 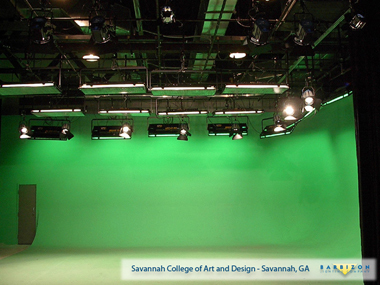 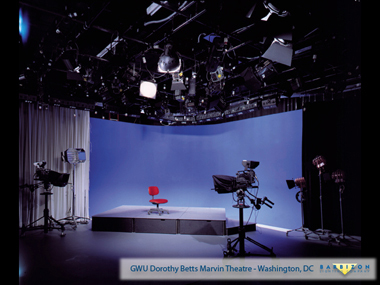 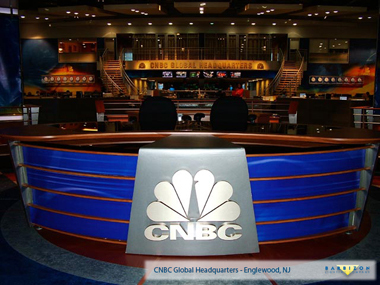 Fixtures included DeSisti fluorescent, ETC Source 4 Ellipsoidals, and Light Panels LED's for the chroma key area. 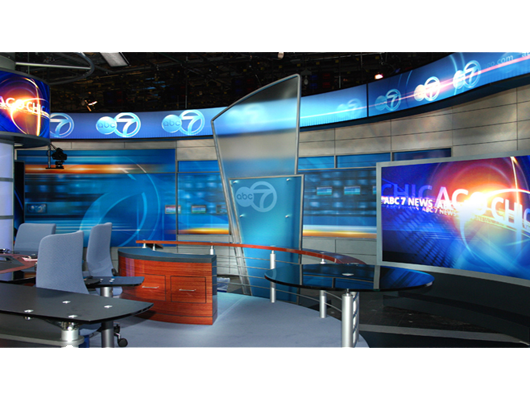 For more information contact the Barbizon Chicago office at 773-276-8500.